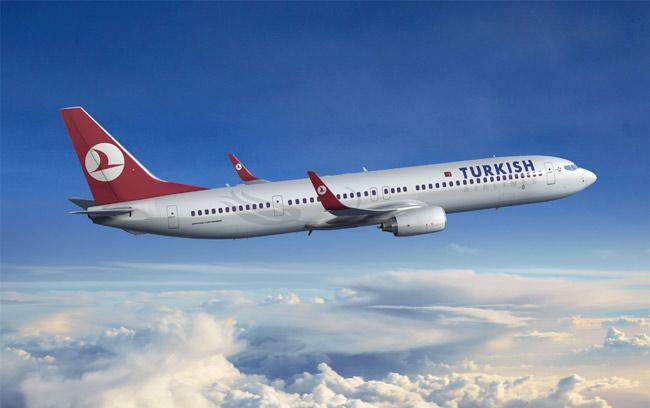 JNN 17 July 2014 Istanbul : Turkish Air has been transferring large groups of Takfiri terrorists from different countries to Syria and Iraq, including nearly a hundred Takfiri Tajiks to Iraq lately. According to the source, the Saudi embassy in Dushanbe acts as the headquarters for recruiting, organizing and leading the terrorists in Tajikistan to send them to Syria and Iraq. “Abu Tariq, the first secretary of the Saudi embassy, is in charge of payments and costs of the militants’ transportation fees,” he added. The source also mentioned that “Turkish Air has transferred about 1,000 Takfiri Tajik fighters to Iraq so far”. In relevant remarks in October, Tajikistan’s presidential spokesman confirmed reports of Tajik citizens fighting in Syria. Abdufattokh Sharipov said that Tajik nationals fighting in Syria could present a danger to Tajikistan’s own security if they returned home. Sharipov added that Tajik authorities would ask Damascus to provide Dushanbe with more details about Tajik nationals fighting on Syrian territory. Syria’s grand mufti, Ahmad Badr Al-Din Hassoun, said in Moscow on October 27 that he believed around 100,000 foreigners – including from the United States, China, and European Union states – were fighting on the side of opposition forces in Syria’s civil war. Hassoun said that 190 Tajik nationals, as well as hundreds of fighters from other former Soviet republics – namely Azerbaijan, Georgia, Kazakhstan, Turkmenistan, and the Russian republic of Chechnya – were among the fighters. This entry was posted in Europe, Iraq News, Middle East and tagged Ale Saud, Iraq, ISIL, ISIS, saudi monarchy, Syria, Tajik Terrorists, Turkish Govt. Bookmark the permalink.